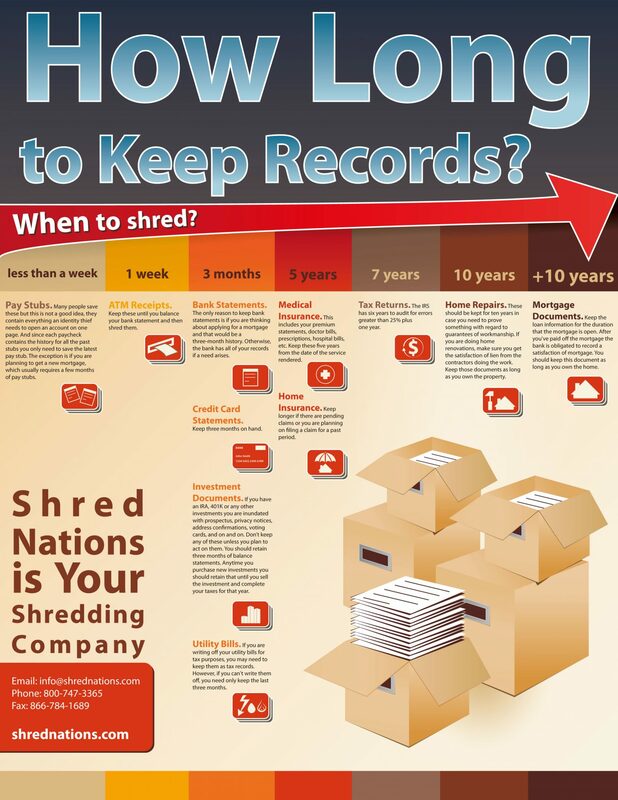 Looking for a cheat sheet for how long to store records? We have you covered. Here is what the average person needs to know in one sheet. Always check with your lawyer and CPA to make sure you don’t need to follow any laws unique to your situation.